[dropcap]Back[/dropcap] in 2008 BLACK BUG released their debut single I DONT LIKE YOU, a two-song Synth-Punk masterpiece. Through the years the band led by Ruslav has moved from Sweden to France and changed their line-up several times while pushing out releases on EIGHTEEN RECORDS and HOZAC. 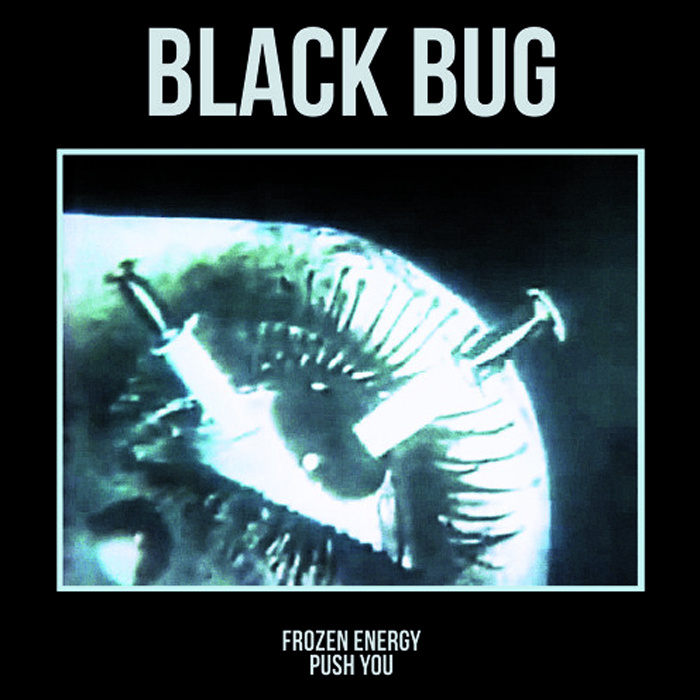 They are finally back with a new 7″ single FROZEN ENERGY on AVANT! Records. Needless to say that the stunning vocals by Shawn Foree (DIGITAL LEATHER) suit perfectly to the combination of Goth-Punk, early UK Post-Punk and dark Synthesizers.